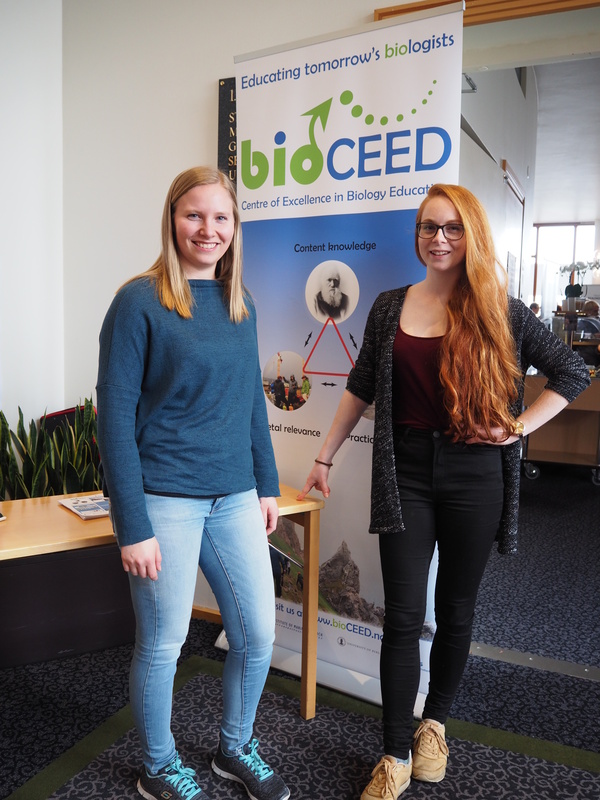 bioCEED is seeking a new student representative from UiB. bioCEED is a Centre of Excellence in Education (SFU) in the field of biology and is a collaboration between Department of Biology at University of Bergen, Arctic Biology at the University Centre at Svalbard (UNIS), the Higher Education Research Unit at University of Bergen and the Institute of Marine Research. bioCEED is funded by NOKUT and the partner institutions. The overarching aim of the SFU arrangement is to contribute to the development of excellent quality in higher education. Give students knowledge and experience through linking theoretical knowledge to practical skills and tasks with societal relevance. E.g. by offering internship in research, management and industry. UiB has two student representatives that cooperate with two student representatives at UNIS. The student representatives represent the students in bioCEEDs Steering Group and Board. Representatives are appointed for one year (with option for longer appointment). Application: Write a short text about yourself and your education and experience. Why do you want to be a student representative in bioCEED, and what will be your contribution? Deadline : 1st December 2017. Send application by e-mail to: oddfrid.forland@uib.no marked Application student representative bioCEED. More information: Centre leader Vigdis Vandvik, current BIO student representatives Ragnhild Gya and Mari Vold Bjordal or coordinator Oddfrid Førland.